After months of rumors about an unexpected pregnancy, the truth is finally out. Jenelle’s husband David has just confirmed that she’s thirteen weeks pregnant! There’s nothing that can rock the Teen Mom world up quite like an unexpected pregnancy announcement. But some pregnancy announcements, while surprising, aren’t really all that unexpected. When Chelsea Houska got pregnant, for example, it shook things up at first, but at the end of the day, she and Cole had been very vocal about wanting another child, so it wasn’t exactly a plot twist. Keep reading to watch a deleted scene from Teen Mom 2! 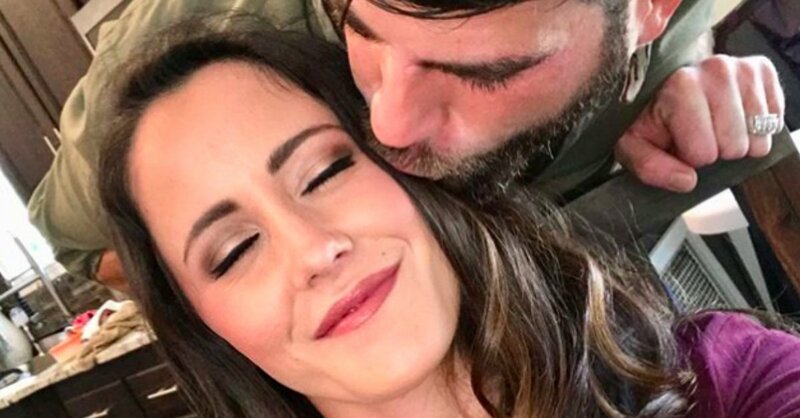 Many fans have been convinced that Jenelle Evans has been hiding a secret pregnancy for weeks, or even months. Some believed that she was hiding a small baby bump in several recent pictures, and it wasn’t long before the rumors took off. But Jenelle is no stranger to pregnancy rumors, and she was quick to brush them off… until her husband David confirmed that she was pregnant! David and Jenelle would be welcoming the sixth child into their household. Jenelle currently is mother to Jace Evans Kaiser Griffith, and Ensley Eason, and stepmother to David’s children from previous relationships, Kaden and Maryssa Eason. Talk about a full house!